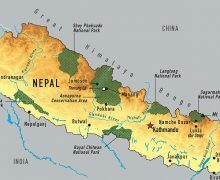 Booking a domestic flight in Nepal is a unique experience that requires patience and an understanding of how flights are handled. Due to rapidly changing weather conditions, confirmed bookings and departure times are not provided for any domestic flight in Nepal. Keep this in mind when planning your trip and allow a few extra days in your itinerary for possible delays. 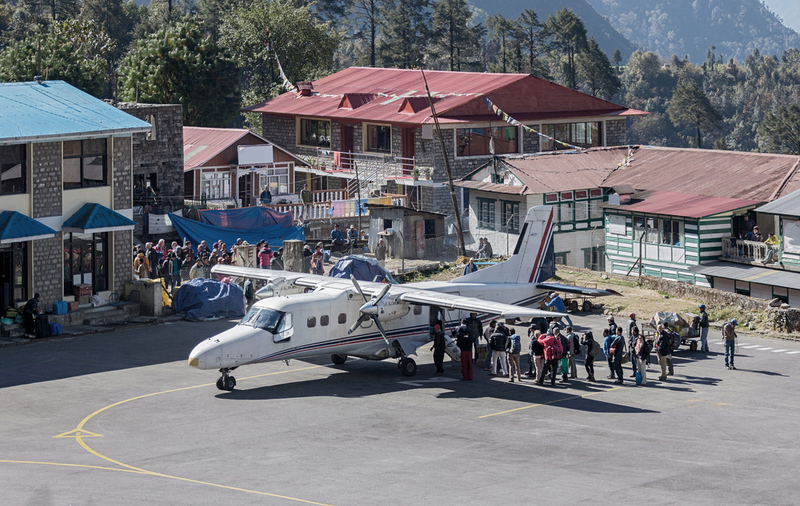 Our trips to the Everest region begin with a domestic flight from Kathmandu to the Lukla airport which sits at 9,186 ft and the airport can be shut down by adverse weather conditions at any time. If fog is present in Lukla, all flights will be delayed. Delay times cannot be predicted and they can range from an hour up to 24 hours. Delays to/from the Lukla airport are caused by weather conditions, these delays are out of the control of all tour operators, airport staff and travelers. Airlines at Lukla have boarding passes that only go up to Flight 4, meaning Flight 5 is Flight 1, Flight 6 is Flight 2, and so on. This may seem unorganized but the airlines have a system that keeps track of passengers and corresponding flight numbers. Confirmed flights to/from Lukla or Pokhara airports do not exist; instead the airlines run shuttle planes several times daily based on booking volume. There are no allocated seats on the aircraft; passengers will not be given a specific seat number. On Lukla outbound flights, passengers rush to get seats on the left side of the aircraft and for return flights seats on the right side of the aircraft which offer the best views of the Himalaya. 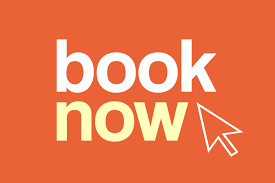 When a booking is made, the passengers name is added to the airline departure list for the scheduled day and a flight number is allocated based on when the flight was booked. 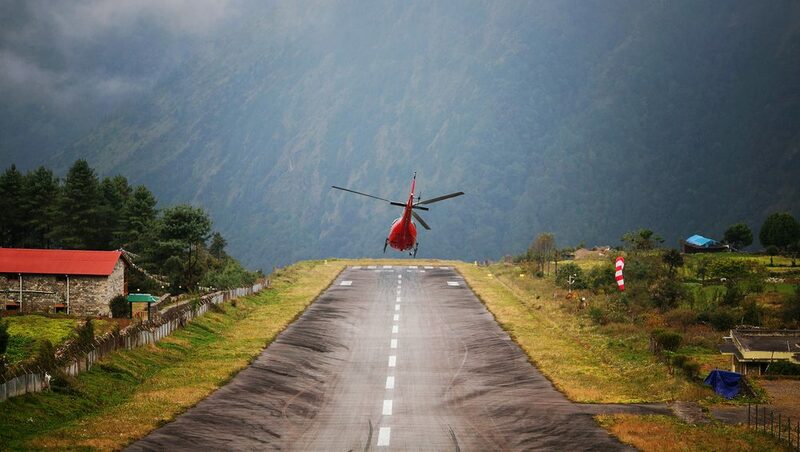 If you book a flight in advance from Kathmandu to Lukla you could be scheduled for Flight 1, on the day of your booking Flight 1 will depart when conditions at Kathmandu and Lukla are safe for take-off and landing. Note, the later you make your booking, the further down the passenger list you are, resulting in a higher flight number (ie Flight 7) which has a greater chance of being delayed or canceled for the day. Example - You book with Tara Airlines in advance and you are on Flight 3. 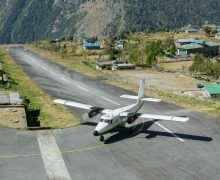 In the morning, Flight 1 takes off (as soon as conditions are safe), Tara Airlines may also have a second plane on this itinerary so Flight 2 could depart quickly but Flight 3 (your flight in this example) will board the same plane that went out as Flight 1, in this scenario there will be a delay while you wait for Flight 1 to fly to Lukla and return to Kathmandu before embarking on Flight 3 (weather conditions permitting). This process is time-consuming and can be frustrating as you need to be at the airport early, then possibly have to wait….all day, before being told that your flight is not leaving. Ultimate Expeditions will not be held responsible for any additional costs incurred as a result from a flight delay and no refunds will be payable, apart from specific costs mentioned below. In the event of a flight delay at the beginning of your trek. Day One: If your flight is delayed we will arrange ground transportation back to your hotel and will cover the cost of the hotel and transportation. Day Two: If you can fly on the second day your trek will proceed as normal as our itineraries have built-in days to allow for these types of delays. However, if it becomes clear that you will not be able to fly on Day Two, our guide will present the possibility of chartering a helicopter. 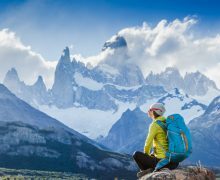 Ultimate Expeditions will cover a portion of this cost by using a partial refund from the airline flight to mitigate this cost; the balance owed will be an additional $300 - $500 per person, depending on availability and demand. 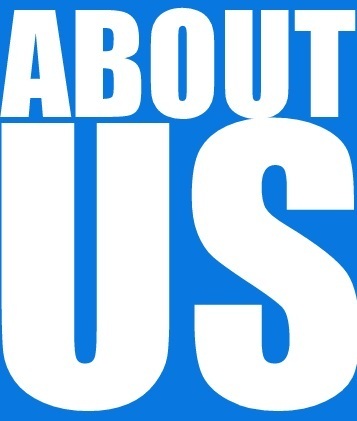 Our guide will ascertain the best price. If the group cannot reach an agreement on chartering a helicopter we will again arrange ground transportation back to a hotel. But be advised that you are responsible for the cost of the second night hotel and any additional nights. 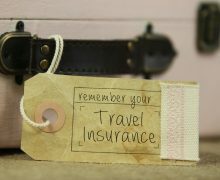 Check with your travel insurance company to ensure that these additional costs will be covered. 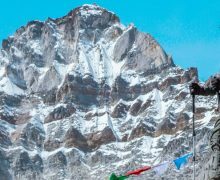 Day Three: We will offer the group an alternative trek that can be completed safely in the time available; typically alternative treks are to the Annapurna region where flights are more reliable. If you decline this alternative, effectively our services end apart from the return airport transfer at the end of scheduled trip. Please note that you will be responsible for any and all additional costs incurred while you are in Nepal. In the event of a flight delay at the end of your trek. Should there be a significant delay at the end of your trek, we will attempt to get you on the first available fixed-wing flight to Kathmandu. Should helicopters be able to fly, we will discuss with the group the possibility of a chartering as stated above this option will be an additional cost of $300 - $500 per person. 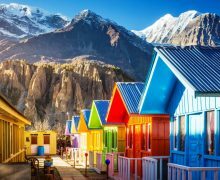 If you have to stay in Lukla for an additional night, Ultimate Expeditions will cover the cost of your lodge for one night. Please note that in the event of a delay that affects your international flight, you will be responsible for re-booking, as well as any additional costs associated with it. 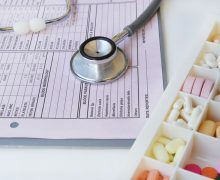 These costs should be covered by your travel insurance company but be sure to check first. Get familiar with your hotel’s policy for check-in times. When arriving early the hotel will attempt to get a room ready as soon as possible but ask to ensure you are able to use the hotel’s facilities during your wait.